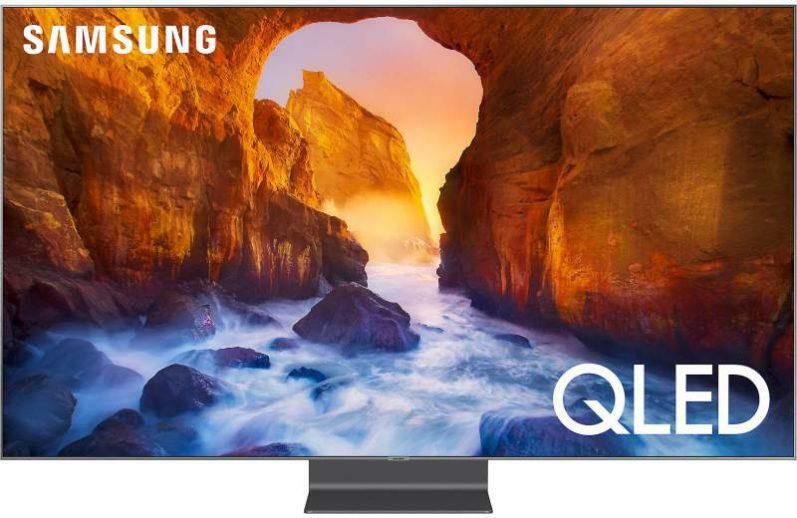 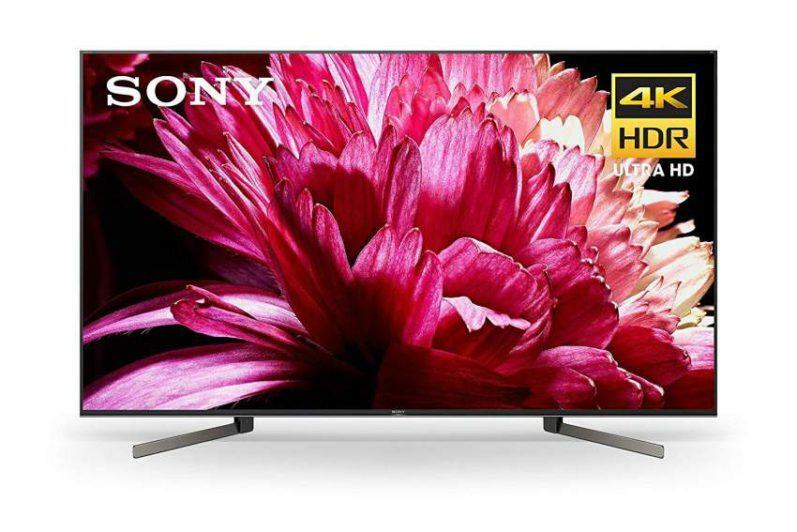 Looking for more 4K content to watch on your 4K TV? 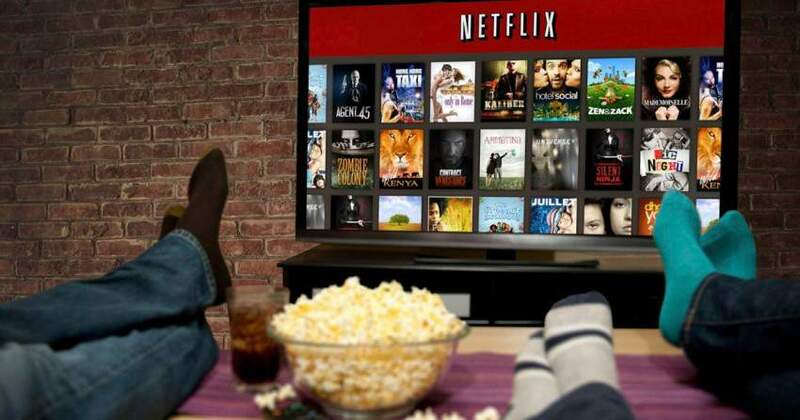 Then head on over to the Google Play store which recently announced it has added more than 125 Ultra HD movies to its selection of streaming movie and television programs. 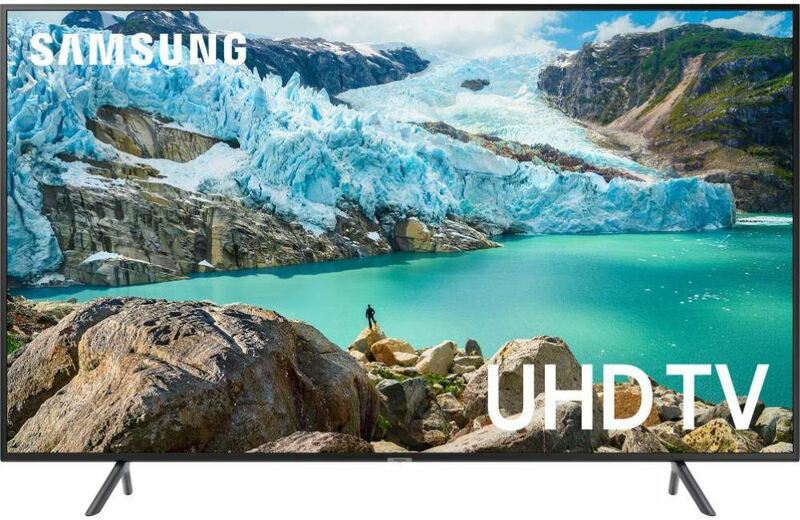 Just as 4K Ultra HD content is becoming much more accessible this year, we now have to make room for another variant of 4K video content called High Dynamic Range (HDR). 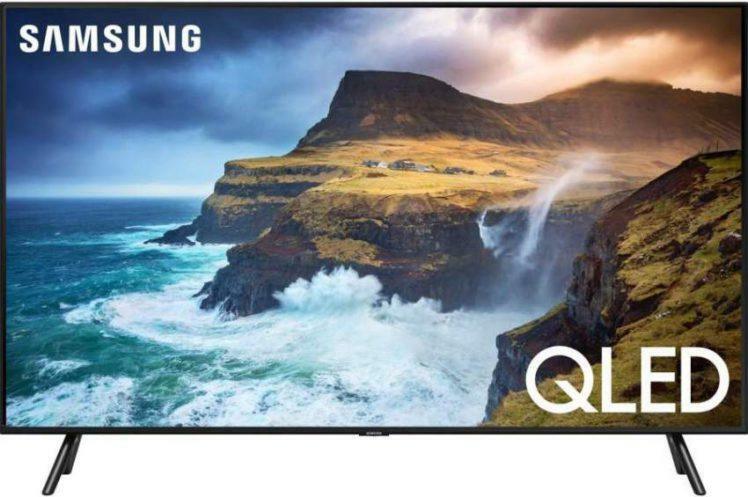 This latest addition to the television industry improves on standard 4K video by increasing picture contrast for brighter image highlights and detail, especially in dark or nighttime scenes; it also offers a wider color range for a more natural and realistic picture image. 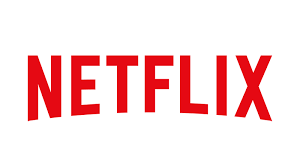 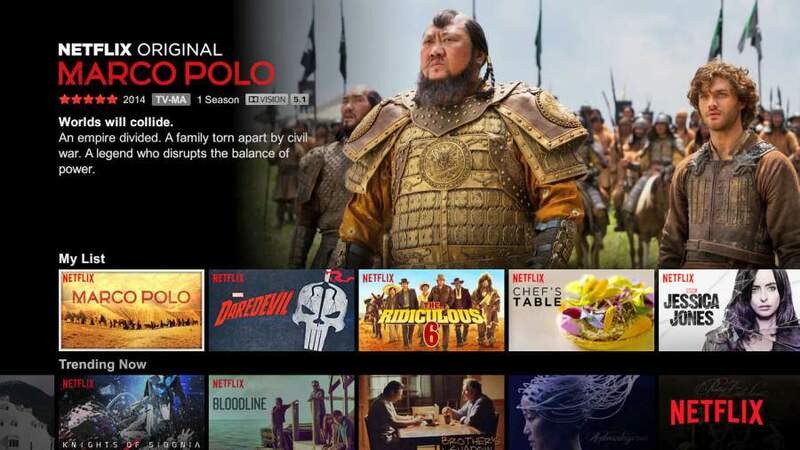 On April 8, 2016, Dish announced the launch of its Netflix 4K Ultra HD service making TV shows and movies available through its Hopper 3 DVR, which will decode and output native 4K at 60 frames per second with 10-bit color.